Q-Builder is the web platform where you can get a detailed material list of all construction projects. It is the best place to connect, share and get socialize with local specialists. You can easily find products and services in just seconds. 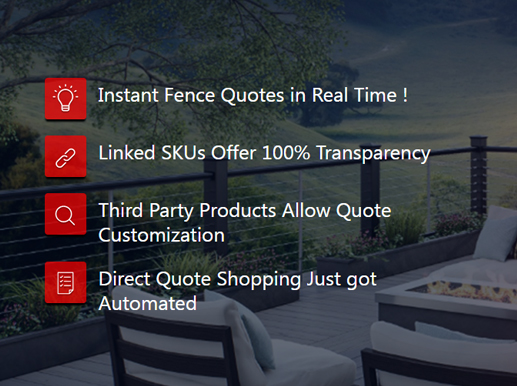 The idea is to design and develop a "Q-builder" for fences where contractors can upload the details of their material used in the construction of fences and help owners to get instant quotes. 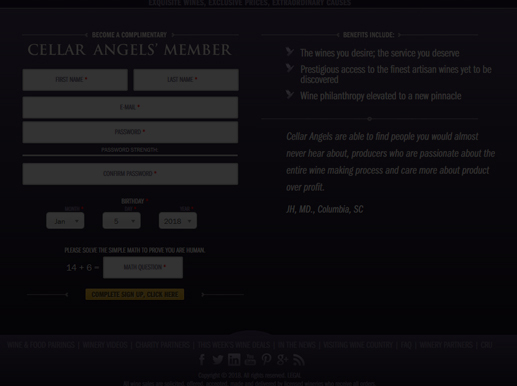 All other users can see the quotes published by the owners and can comment and respond to these quotes. It helps them in selecting the best product and service for their construction projects. You can find various products and services with an ease. The main goal was to develop a website for contractors and homeowners with which contractors can upload the details of their materials and homeowners will further quote it. The main aim is to help its users in finding the best product and service for their construction project. The biggest challenge was to handle the database of so many queries, comments, and reply to various quotes posted by homeowners. The most key aspect of e-commerce website design is the “user experience.” In this we need to consider such things as ease of navigation, how the information is organized, the content itself and how clear it is to understand. Our team developed an innovative solution to this changing world in order to help them selecting best product and service for their construction projects, especially in fencing. 01 Connect & Socialize with Local Specialists: When you do sign up here, you get chance to connect and socialize with local specialists who can give you best review about construction material. 02 Collaborating Ideas From Across the World: Here, contractors from different countries put their material details and the homeowners then do quotes quickly. 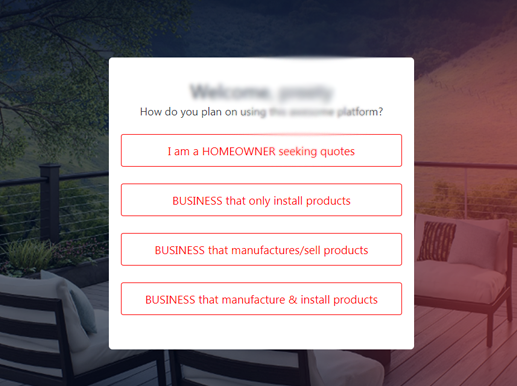 Other users can view the quotes posted by the homeowners and thus share, comment and reply to these quotes. 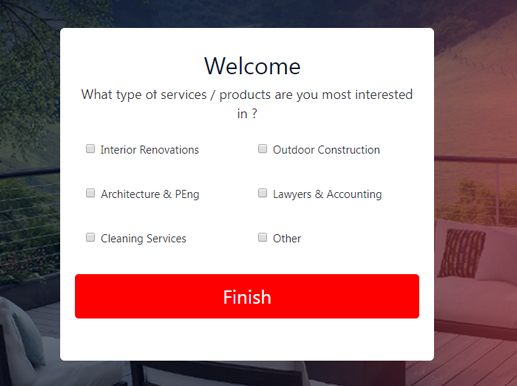 03 Find Products and Services In Seconds: By login into your account, you will find a range of products and services by contractors and you can even select the best one as per your requirement of the construction project. 04 Detailed Material List For Construction Projects: We have provided the information about each material in-details here which then help users in selecting the best-reviewed product.